Perhaps you have heard about the TV-series The Killing, Borgen or the Oscar-nominated film A Royal Affair? The renowned awarded films like Babette's Feast, Pelle the Conqueror and TV-series like Borgen or The Killing are all Danish. 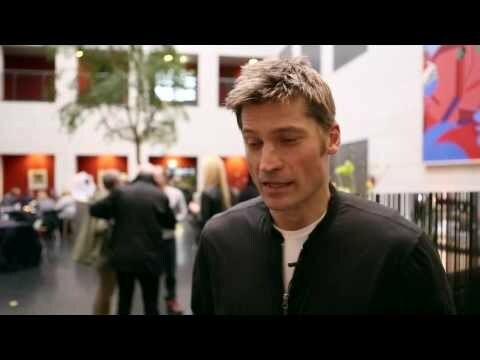 Famous actors coming from Denmark are Nikolaj Coster-Walday and Mads Mikkelsen, most known for his performing in the James Bond movie Casino Royal. 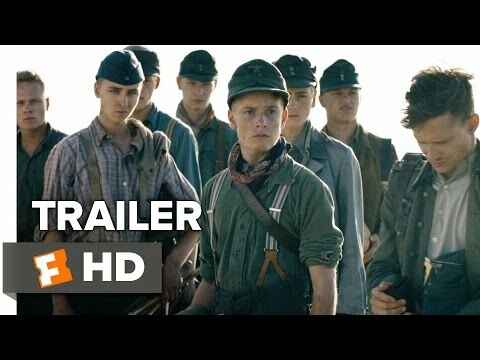 In 2017 the Danish movie "Land of Mine" is has been Oscar nominee for the best foreign-language film. Danish movies are known for their social realism, fascinating thrillers and the Dogme films. 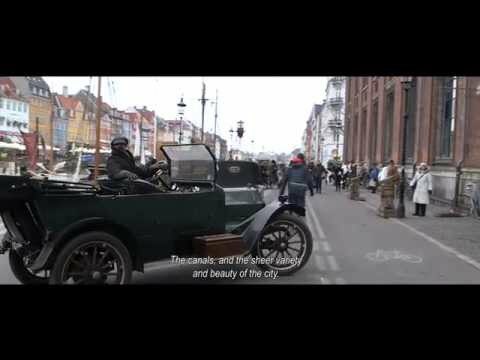 One of the reasons why Danmark has been quite successful to making many famous film and series is because they have invested in this subject with public money. In 1972 the establishment of the Danish Film Institute started up in Denmark. It was the beginning of the new millennium for Danish film and television series and resulted in a boom period of international recognition and national progress. See Denmark’s dark side on The Killing tour of Copenhagen or explore the locations of hit Nordic TV series, Borgen. You can find guides on the best Danish film and TV locations to visit. In Denmark, you are able to find locations from many and the Danish films and tv-series. You can get guided tours such as Borgen, The Bridge and The Killing, but also film locations of classics as the Oscar-nominated A Royal Affair, Out of Africa and the Oscar-winning film Babettes`s Feast. If you go to Denmark, don`t miss visiting the home of Karen Blixen, where she wrote the book "Out of Africa".